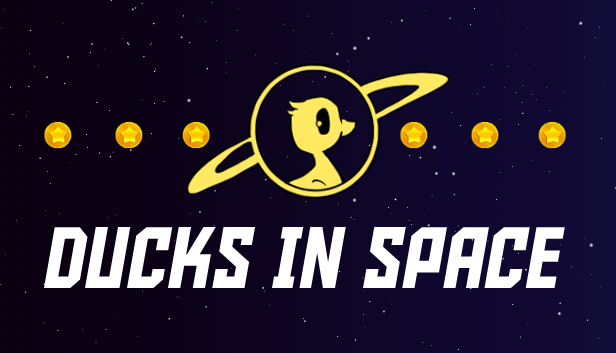 Ducks In Space is a platformer where you play as a duck attempting to thwart the plans of the evil goose empire. Taco Tower is a match 3 game available for Android and iOS devices. It features powerups from La Lotería!